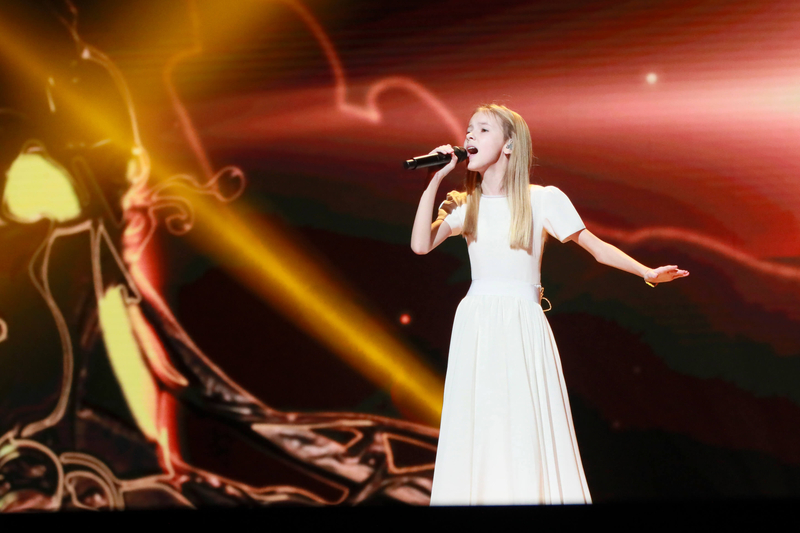 Kazakhstan is preparing to compete in the Junior Eurovision Song Contest for a second time. According to sources speaking to Dziennik Eurowizyjny, Kazakhstan is set to compete in the Junior Eurovision Song Contest 2019. The Polish site reports that Khabar Agency is currently working on its plans for a second appearance at the Junior Eurovision Song Contest. The source states that singers across Kazakhstan are already working on potential entries. Khabar Agency has yet to publicly state whether it will be competing in the Junior Eurovision Song Contest 2019. Kazakhstan debuted at the contest last year in Minsk, Belarus where they were represented by Daneliya Tulehsova and the song “Ozine sen”. The nation finished sixth in the final, having been one of the favourites to win this years contest. Kazakhstan finished 8th in the jury vote with 68 points, but came third in the online vote with 103 points. A total of 132,000 viewers watched as Kazakhstan made their debut at the Junior Eurovision Song Contest. That ‘s nice to hear that Kazakhstan is interested to participate for the second time, I hope to see them back in Poland. Their debute song was great and I like to hear more ! !